Breathe Easy with Bronchial Soothe®! ** Ivy leaf exract is a traditional ingredients that has been used for centuries to support bronchial health. 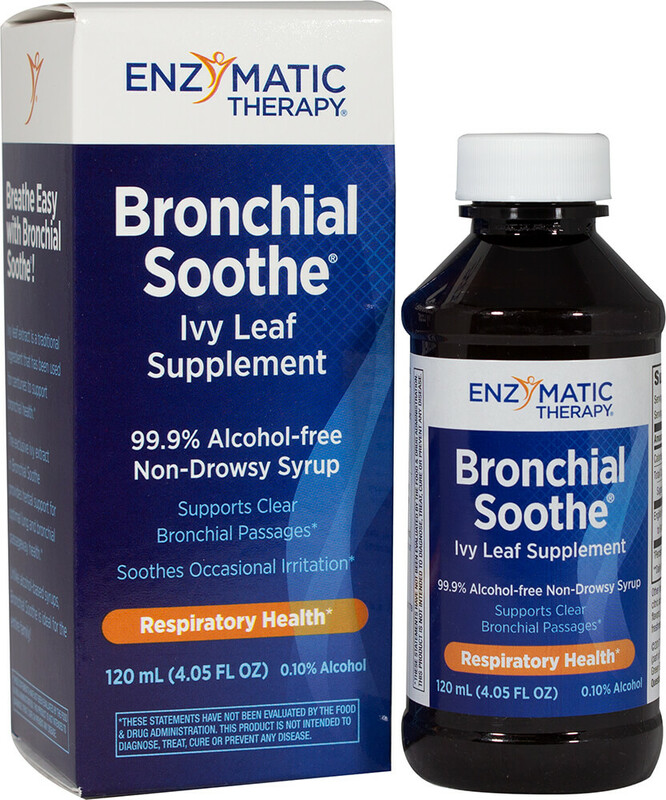 ** This exclusive ivy extract in Bronchial Soothe provides herbal support for optimal lung and bronchial passageway health. 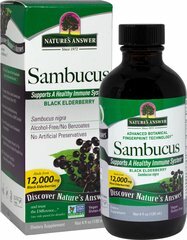 ** Unlike alcohol-based syrups, Bronchial Soothe is ideal for the entire family! 0.10% Alcohol. Gluten Free. Vegetarian.